Photographed in picture with optional lid. PBW Cleaner - 1 lb. Star San Sanitizer - 8 oz. 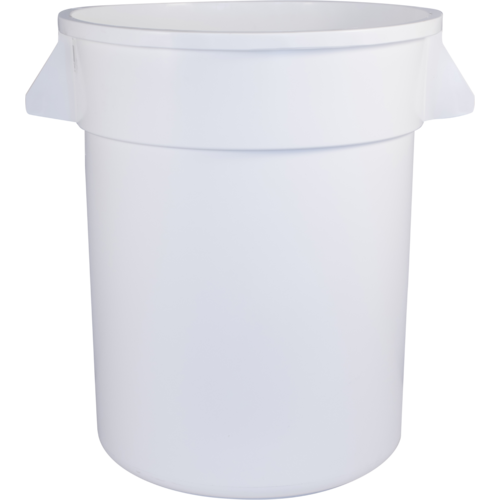 I use these 20 gallon buckets as primary fermenters and they work great. Don't fill them up if you need to move them after crush unless you have wheels though. They can get pretty heavy. 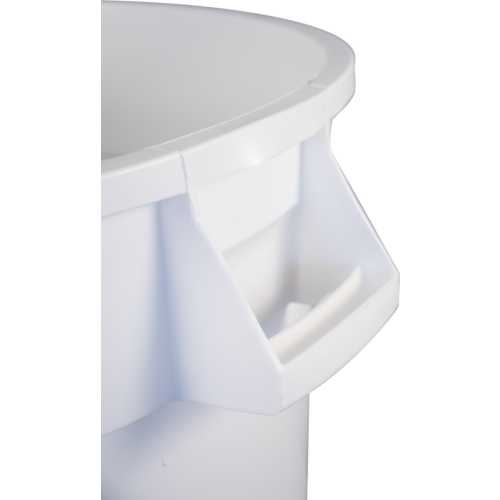 Great for medium size batches. I have 2 10 gal fermenter of same brand. Other this one to complement my kit. Is the perfect size for me. I can move it on my own when full. I have tried the 40 gal size and is too heavy to move by one person . Perfect depth to stir must with simple tools. I use a plastic long handle spoon, it is borderline for the task but works. Bad experience I did get a refund though.